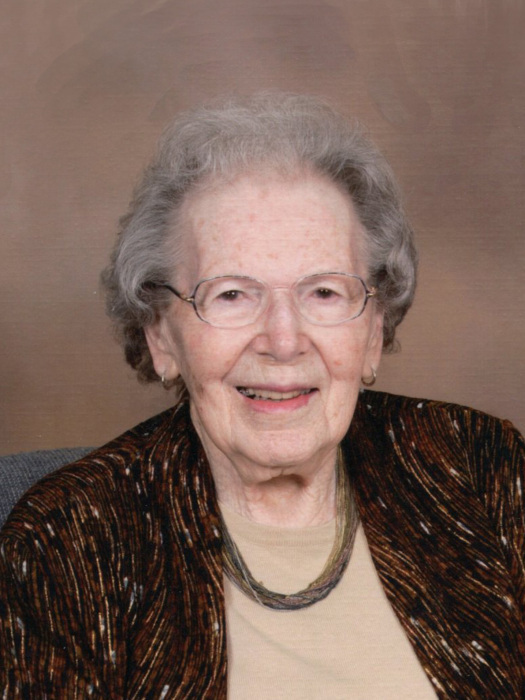 Dorothy E. Brehm, of St. Paul passed away peacefully Friday, August 24, 2018 at Brookefield Park nursing facility in St. Paul at the age of 91 years. 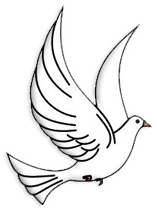 Funeral services will be 10:00 a.m. Saturday, September 1, 2018, at the United Methodist Church in St. Paul, with Pastor Russ Anderson officiating. Interment will follow at Elmwood Cemetery in St. Paul. Visitation will be Friday, August 31, 2018 from 5-7 p.m. at Jacobsen-Greenway Funeral Home in St. Paul. Memorials are suggested to the family to be designated at a later date. Dorothy was born May 21, 1927 in Bennet, Nebraska, to Ernest and Bernice (Holland) Boettner. She graduated from Bennet High School in 1944, and taught country school in southeast Nebraska until she married Robert Brehm on August 1, 1948. The couple lived in Lincoln, Nebraska, until 1950 when they moved to Broken Bow, Nebraska, and then in 1953 moved to St. Paul, Nebraska, where they purchased Dillard’s Drug Store. Dorothy’s career path evolved into becoming the “Mom” of a true Mom and Pop operation at Brehm Drug, where she was involved in every aspect of running the business, as well as managing her household and volunteering at church and in the community. Dorothy retired from the pharmacy in the late 1980’s. She and husband Bob took full advantage of their retirement years by doing extensive traveling. They often made trips with a travel company and found they enjoyed interacting with their fellow travelers as much as visiting the destination itself. They loved spending time hiking and relaxing in the mountains at their house in Colorado. Boating and fishing were also favorite activities. Dorothy was a gifted musician, sharing her piano and organ talents with her church and her community. She was the church organist for 60+ years, and played for countless weddings, funerals, and concerts in the community. She sang in the church choir, as well as accompanying both on the piano. She was a member of a quartet, “The Local Yokels,” and enjoyed singing female barbershop with her friends. She was exceptionally effective at persuading others to volunteer to share their musical talents with the church and the community. Dorothy especialy loved spending time with her family, and looked forward to the holidays when they all could be together. Late-night Christmas carol sing-alongs, holiday meals, and Russian Rummy games were anticipated and treasured. She was a member of the St. Paul United Methodist Church, the United Methodist Women, and the American Legion Auxiliary. Survivors include two sons and daughters-in-law, Dave and Marilyn Brehm of St. Paul and Tim and Amy Brehm of Lincoln; a daughter and son-in-law, Lyn and Dennis Schmitz of St. Louis; seven grandchildren and their spouses; four great-grandchildren; a brother and sister-in-law, Ivan and Doris Boettner of Lincoln. She was preceded in death by her parents; a brother, Clyde; her husband, Robert; and a son, Mike.